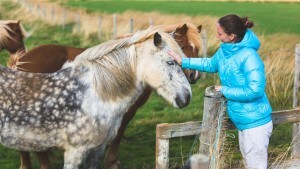 The Homelingua farmstay programme is a unique opportunity for students to live and learn on a working farm in the beautiful British countryside. This is a fantastic way for students to expose themselves to natural English language and culture and experience all the activities associated with running a farm. 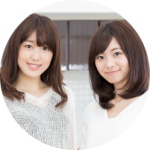 Mana and Mio, friends from Japan, wanted to experience life on a British farm and practise speaking English. They studied with Fiona on her farm in Herefordshire. The students took part in farm activities including: Rounding up sheep, feeding baby lambs, feeding hens, walking dogs, feeding & grooming horses, cycling, canoeing and horse riding. All the activities were conducted in English with the teacher and her family. Accommodation in the home of the teacher with private bedroom. All meals taken at home. For full information read the terms and conditions page.